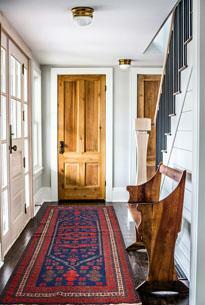 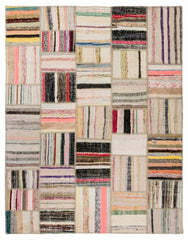 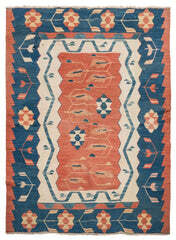 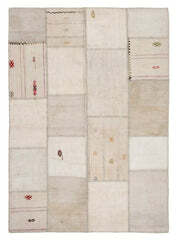 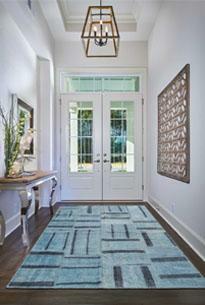 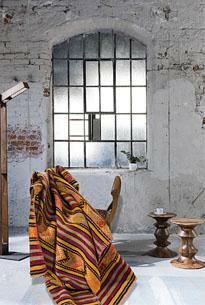 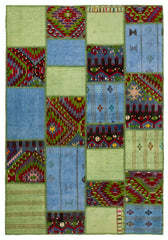 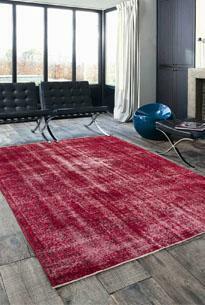 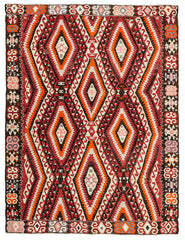 Indoor Entry Mat is a patchwork rug, made of green hemp rugs. 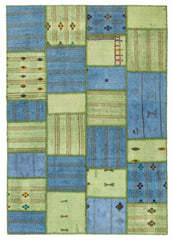 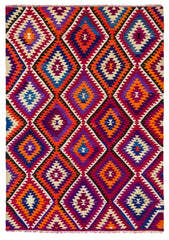 Indoor Entry Mat is very nice piece for entry decoration or can also be used in small kitchens or in bathrooms. 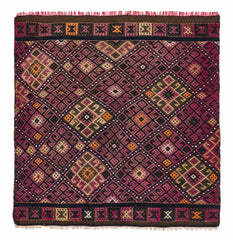 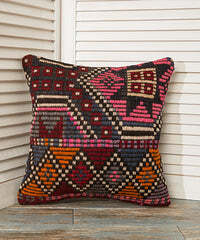 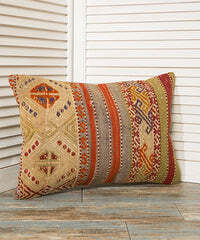 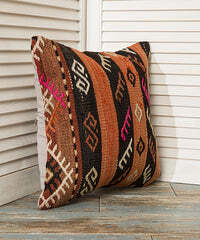 Natural and home-textile compliant dyes are used.